Steve 'Brewdude' Garn has been building engines, and generally passionate about racing on two wheels since he was a kid. He has earned awards in many different forms of craftsmanship and racing. Hear from Brewdude himself on his story, and why he's trusted Wiseco for so many years. Wow, it has been 49 years since I first started rebuilding engines, 44 years since my first legit shop, and my enthusiasm is stronger than ever! How did I get started? How did I keep my enthusiasm, and how do we get the kids excited to get into this great sport of engine building and motorsports? In 1969, I was 12 years old and, oh, so wanted to build up a minibike. You could order a kit without the 5hp Briggs and Stratton engine and assemble yourself. My Dad realized this would be a great opportunity for me to learn the names of engine parts, what their function was and how the parts were assembled. He brought home a 5hp engine off an old grass edger. I remember watching in awe as he took the engine apart, explained to me what the function of each piece was, and what to look for if the part was good or needed replacing. He took the time and answered every question in depth. I was overjoyed to see this engine and its parts! He taught me how to keep parts separated so the correct bolts went with the correct parts during reassembly. He reassembled it, explaining the name and function of each part. When it was complete, it started on the 2nd pull, and I was so excited! I asked my Dad, “what do we do now?” He said it was my turn to take it apart and tell him the part name and its function. I took my time doing this, and after it was completely disassembled, I was starting to clean up and put the tools away. He looked at me and said “what are you doing?” He wanted me to turn right around and reassemble it again myself! I was so nervous; it seemed like it took forever. But, after it was complete, it started right up! I was jumping around excitedly and ran into the house. My dad was sitting on the couch reading the paper, and I could not see his face. I was telling him all about how IT RAN, IT RAN, and at that time, he put the newspaper down and I saw the biggest grin on my dad’s face! I asked, “what do I do now?” He said, “do it again,” which I did numerous times. 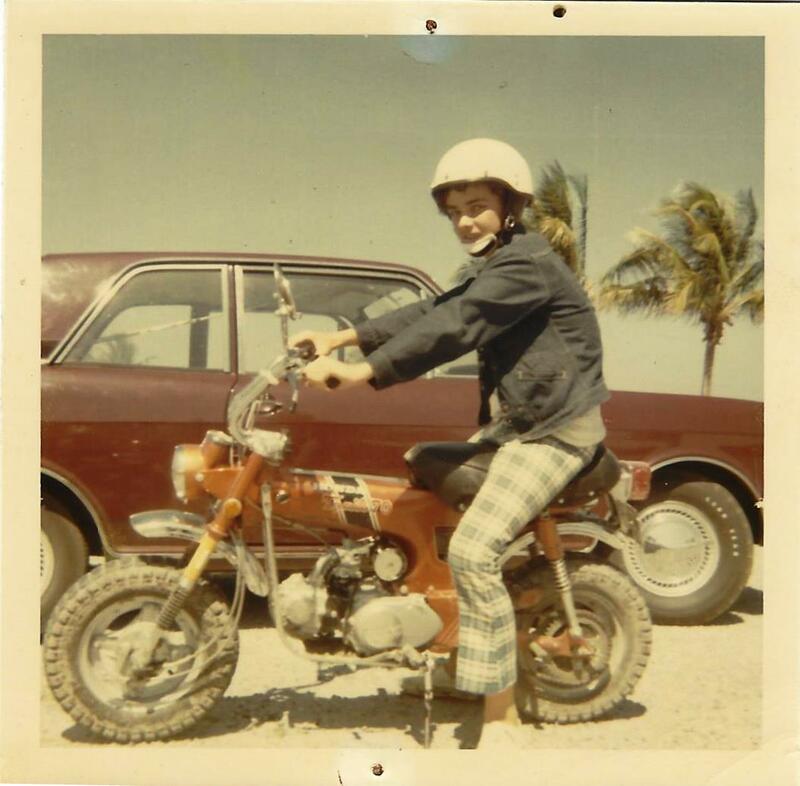 A young Steve 'Brewdude' Garn on his Honda Trail 70H. I kept rebuilding old lawnmowers I would find, and sold several a month at $20 each. I saved up my money and I bought a new Honda Trail 70H. It was the 4-speed model with a hand clutch, and I put over 6000 miles on that bike and. Yes, I had no license. I started working on motorcycles, doing tune-ups and simple maintenance for others, which later turned into a full shop that could do rebuilds. At 16, I bought the 2nd 125 Elsinore that came to that area. I had a shop do some port work on it, but I realized I could do that, and actually do a better job. I starting doing a lot of port work and other engine work on many bikes, until the day came that I had over run my dad’s garage. It was time to get a space and open a shop at the age of 17. Brewdude opened SG Cycle Works, his first official shop, at the impressively young age of 17. I bought a business license, got a state tax number, and started my first official shop: SG Cycle Works in Lake Worth, Florida. In 1984, I moved to North Carolina and opened a shop named Blue Ridge Electric and Welding. I still was building engines and all kinds of vehicles, and now had a full machine shop. The business later became known as the acronym, B.R.E.W., and now just goes by the name Brew Bikes. Steve's lifelong experience in engine building and racing has built a reputation under the name Brew Bikes. I never lost that enthusiasm because I kept reinventing my attitude, and was always trying new things. Racing Motocross, Hare and Hounds, riding sportbikes, racing Harleys and RD350’s at land speed events, setting numerous records. 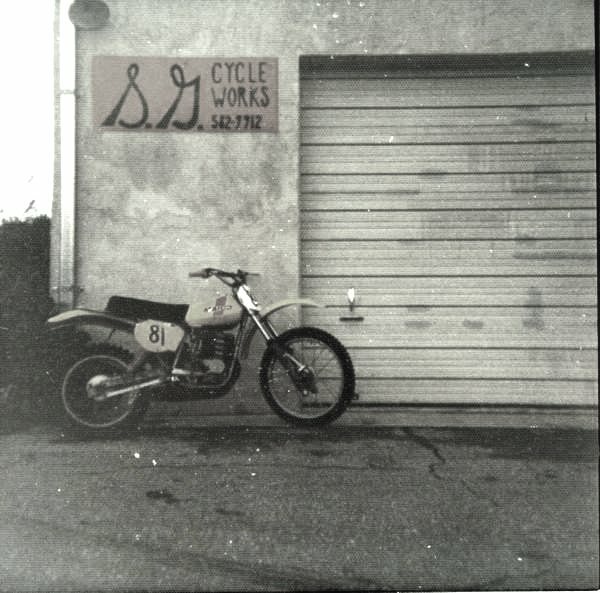 I also have an MX track here at the shop, and will hopefully soon start racing the Vintage Motocross series. Over the years, there have been many failures, but the accomplishments have been greater, and I still have that thirst and drive to keep going! I hear all the time that the younger generations have no interest in motorcycles or working with their hands. I fully disagree! I teach TIG welding and bicycle frame classes, and get many different age groups into the shop. In most of these students, I see that they want to learn more and do more! But, most don’t ever have the person to introduce them into the motorsport culture. Who is to blame? 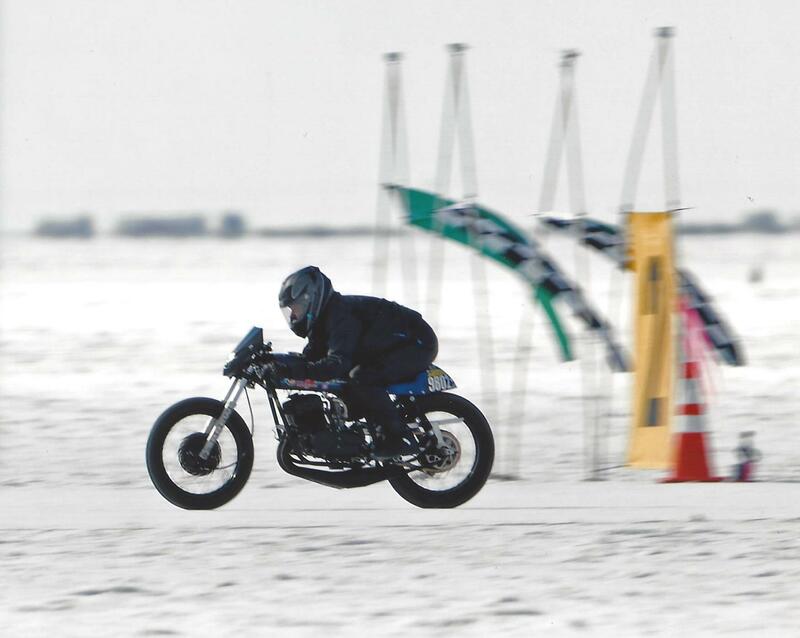 Here you see Brewdude at the Bonneville salt flats, setting one of his multiple land speed records. His love for two-wheel racing seems to know no end. I have been building engines now for 49 years. Even though many sponsors over those years had engine shops and services, I have always enjoyed building all my race and show bike engines. Trying out different theories and tweaking things, just trying to get a little more horsepower and reliability out of the machine. Some of the ideas worked, many did not! But isn’t that how new innovations and designs start? An engine grenaded on my motocross bike going over a triple jump in the mid 70s, resulting in 2 dislocated shoulders. The cause? A cast piston that shattered. I have since used forged pistons in my engines, and Wiseco is the brand I use. Not only are they the finest pistons, but their tech/support department is the finest also. Racing Bonneville at wide OPEN throttle for over 2 miles on a 2 stroke, there are clearance and other lubrication issues that could cause failure. By working with their support team, I have not had one failure yet with over 1000 miles at Bonneville and ECTA events. This year, there are a couple engines I am trying to get more horsepower while maintaining reliability, and both will require some special design features. Did you know that Wiseco has a custom program for piston designs? Wiseco pistons are designed and produced in the USA. Read more about Wiseco's in-house forging here. So, what more could I ask for? Nothing, they answered all my requests and provide the best pistons along with many other performance products. THANKS Wiseco! Find pistons for your race or cruise machine here. 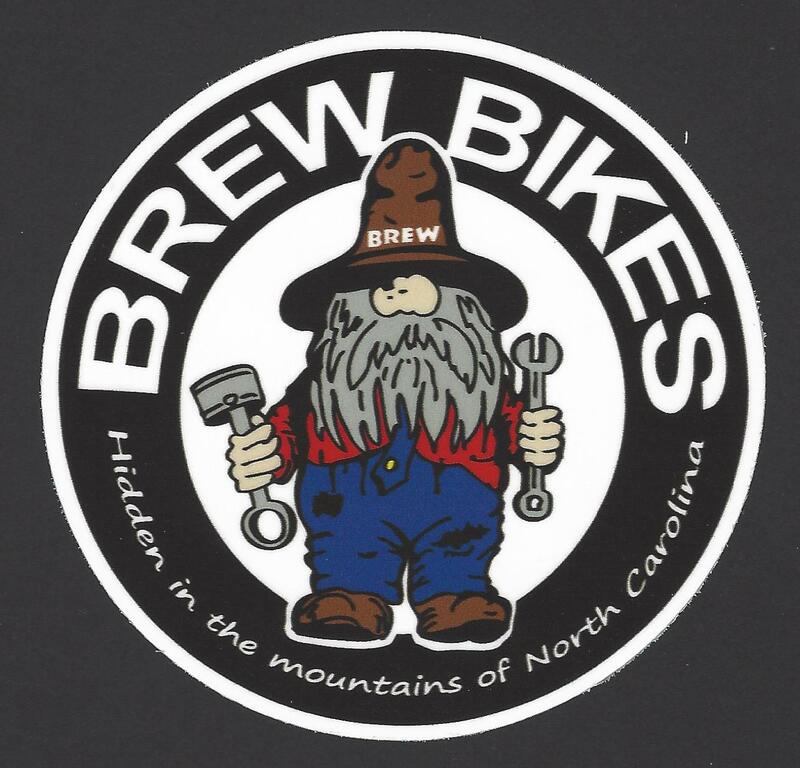 Check out the Brew Bikes website, where you can check out projects, look at classes offered, see awards Brewdude has received, and a lot of other cool stuff. 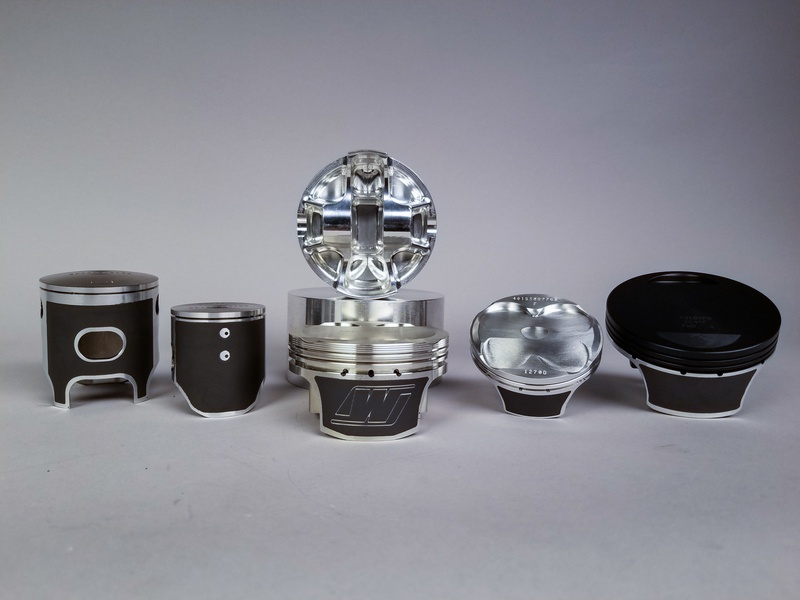 Two-stroke or four-stroke, race or cruise, Wiseco has off-the-shelf and custom pistons available for your project, just like for the many projects done by Brewdude. Steve “Brewdude” Garn is the founder and owner of Brew Bikes LLC. Brewdude is a tech writer for many publications with over 150 tech articles published. He has 2 #1 AMA National Land Speed records and 3 #1 AMA plates in 2017. In 2008 was Easyrider Ol’ Skool Builder of the year and is also in the IMBBA Hall Of Fame.